If you’ve recently acquired a new iPhone XS, XS Max or iPhone XR and are locked to EE, Vodafone or O2 you may be looking to get it unlocked. If your iPhone is SIM locked to any of the UK networks, this comprehensive and precise guide will show you how. Unlock iPhone XS, XS Max or iPhone XR from EE, Vodafone or O2 today and get using the UK or international network you want. Important: Your handset must be at least 6 months old before most UK networks will even entertain the idea of unlocking you. 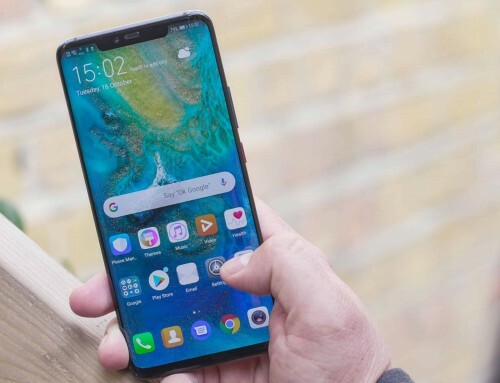 In this unlock guide we will show you precisely how to unlock your iPhone XS, iPhone XS Max and iPhone XR from O2 UK, Vodafone UK and EE UK networks. Additionally, we will also outline some of the pros and cons of each network unlock service. These are the primary networks on which all other virtual networks operate. Examples of virtual networks are Tesco Mobile, Virgin, Asda, Sainsbury’s, BT and more. Get your iPhone XS, XS Max unlocked using our IMEI whitelisting service. 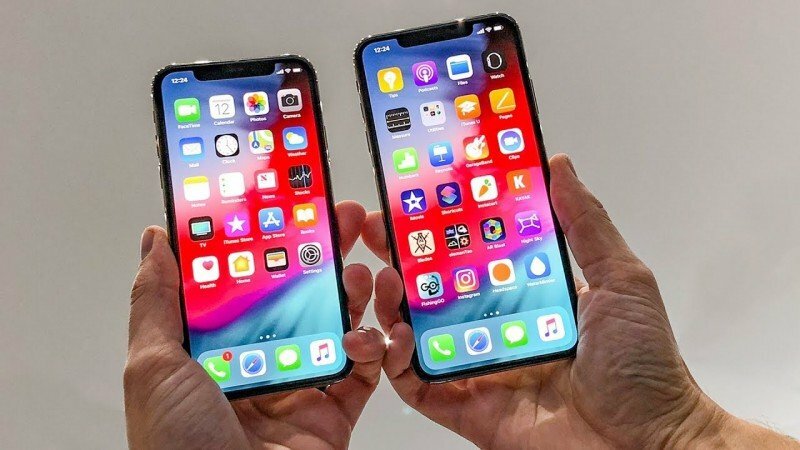 Factory unlocking your iPhone XS, XS Max or XR from O2 UK. 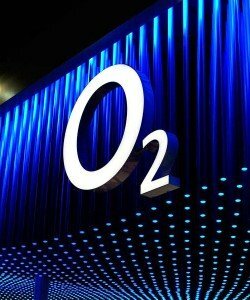 Getting your iPhone XS, XS Max or XR factory unlocked from O2 UK is much the same as all the other networks. Firstly, there is the information page for unlocking which is also really a screening page letting you know who and who isn’t eligible for unlocking. Secondly, there is the O2 unlock request form. 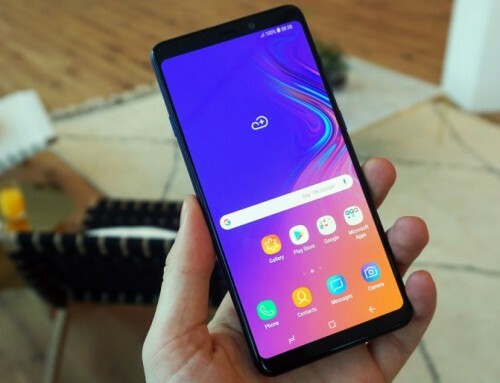 Getting your handset unlocked with O2 is slightly different depending on whether you are a Pay Monthly, Pay As You Go or on a Business tariff. Simply put, like Vodafone, if you’re not an O2 customer they won’t unlock you. Also, there are no iPhone unlock codes involved. Unlock iPhone XS, XS Max, XR on O2. 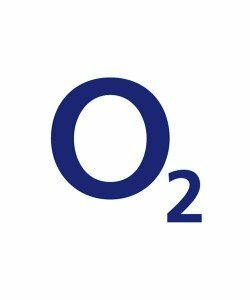 If you are eligible to unlock iPhone XS, XS Max or iPhone XR from O2 they will tell you to login to the My O2 portal where you can request the unlock from the menu. Pro Tip: If you’re on an O2 Pay As You Go SIM contract you’ll have to wait at least 12 months before they will unlock you. 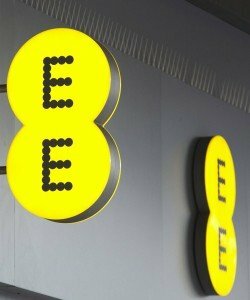 How to unlock iPhone XS, XS Max or XR from the EE UK network. There was a time when you could get a free iPhone unlock, then along come EE and spoil it. 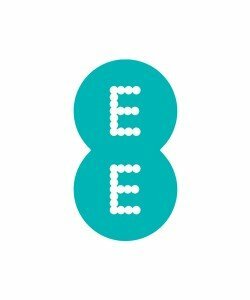 Although unlocking your iPhone from EE is a paid for service, getting unlocked from EE UK is easily the fastest service. EE boast they can unlock you in 72 hours. Screenshot: EE say they will unlock iPhone XS, XS Max or XR automatically after 18 months. Most notably, although EE say they usually unlock your handset in 72 hours, a quick look at the forums shows it can take weeks. EE themselves do say to wait up to 10 days, but it’s clear it can take a lot longer. Not only that, many customers report that EE couldn’t unlock their iPhone for any number of reasons. Table: Getting your iPhone XS, XS Max or XR unlocked from EE. As long as the device is more than six months old and not reported lost or stolen, we can unlock it for £8.99. 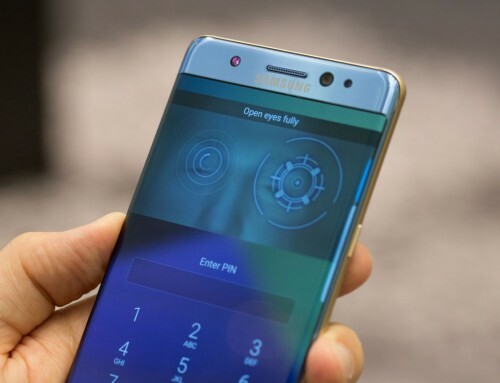 Read our guide if you need an unlock code for your Samsung device from EE. 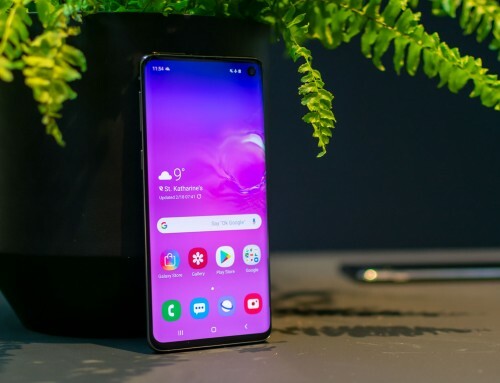 Much of the same information applies directly to any handset model. 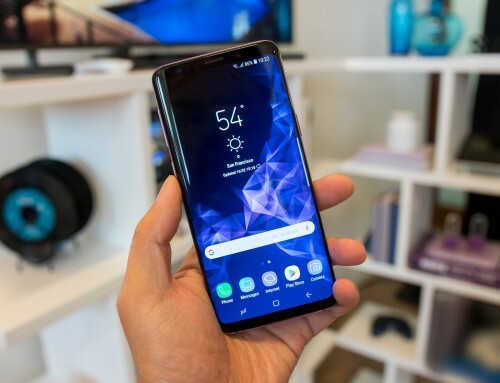 Consequently, you can almost guarantee that users of second-hand Samsung mobile phones locked to EE which encounter the same difficulties. Unlock iPhone XS, XS Max, XR on EE. Getting your iPhone XS, XS Max or XR unlocked by Vodafone. 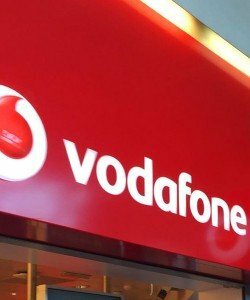 If you’re locked to Vodafone and want to factory unlock iPhone XS, XS Max or XR then there are a few steps available to help you. Like all networks there’s a screening process that weeds out anyone with a stolen handset or users who aren’t registered Vodafone customers. The screenshot below shows the screening form on the Vodafone unlock request page. 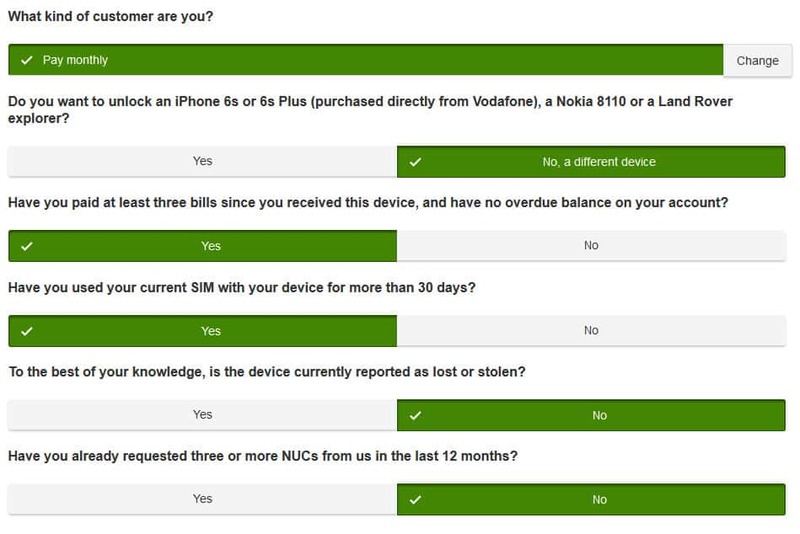 It’s worth noting that Vodafone place far too much emphasis on the NUC or Network Unlock Code and there is very little information on how to unlock your iPhone XS, XS Max or XR. This may be because they sell far more handsets such as the Vodafone Smart than iPhones. Video: Vodafone also provide this video guide to getting unlocked. Unlock iPhone XS, XS Max, XR on Vodafone. Screenshot: Vodafone won’t unlock your iPhone unless you have been a customer for 30 days. 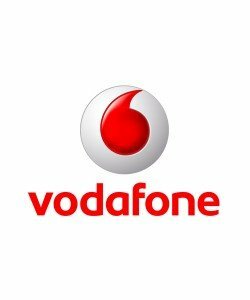 Consequently, the earliest you can apply for an iPhone unlock from Vodafone UK is a minimum of 30 days after you have joined the network. Full details of how NetPal can provide a IMEI factory unlocking service for the iPhone XS, iPhone XS Max and iPhone XR will be available over the coming months. Stay tuned!